We all know how fierce is the competition these days, getting shortlisted for a job is becoming tough everyday. We apply to as many jobs as we can, still things don’t work as quick. And, on the flip side, there are people who get the first job they apply for. Many would say it’s the matter of luck but I don’t think that way! I believe, people who are getting jobs easily are multi-talented, that is the aspect which employers love these days. I can say it with conviction, many of my friends got their jobs just because of the proven multiple skills they have! How to get a job fast ? There are no shortcuts to getting a job fast, you have to have the right skills employers are after. Though, you sure can increase your chances of getting selected for the job by adding multiple skills to your resume. 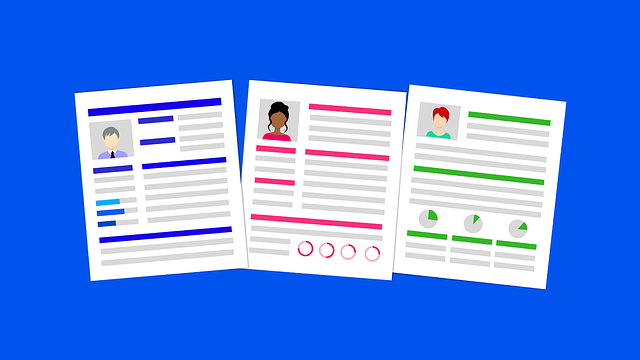 Note: Merely mentioning multiple skills on resume won’t get you hired. You will need to demonstrate the skills, therefore, only add the skills you can demonstrate. Failing to prove may lead to black listing of your resume by some top companies. The simple solution to getting hired fast is to have multiple proven skills. Every top company will prefer you over the other applicants. And, I don’t mind this at all, end of the day, what employers want is to get the maximum out of their employees. Think of it from employers perspective, even you will do the same, don’t you? How to learn new skills? It is not all that tough these days to master new skills, especially when you have websites like Udemy, Coursera, SkillShare, Udaicity & many more. Zero in on what you want to master and head over to above mentioned websites, pick the right course and start learning right away. The best part is, these sites will provide you with the course completion certificate which might help you demonstrate your skills. And, more than anything else, you learn the skills that will last with you forever. If you are someone who has limited time to invest in learning, Udemy could be your best bet. The website offers self paced courses with life time access. You can learn at your own time and from anywhere around the globe. The best part is, you get their courses at pocket friendly price. Just follow this website to get Udemy courses at $10 or less. Udemy is the biggest online learning and teaching platform, the site hosts 65,000+ courses on 1000s of topics. 20 million+ students and 20,000+ instructor from the globe make Udemy the biggest online learning community. Recruiters are always on the hunt to find the right candidates, always make sure to keep your profile current. Don’t let the opportunity go, keep your resume updated with skills you attain. Another good practice is to have your profiles on websites like LinkedIn, Indeed and other leading employment related websites. I have done hiring for some companies, one of our priorities for the shortlisting the candidates was the possession of multiple skills. Therefore, always consider learning more skills, there is always an employer ready to recruit you. All you have to do is, increase your chances! Hope you find this post interesting! Looking forward to add more posts like this in coming weeks. Follow me on Twitter to get the latest updates!